Midcentury modern is a design style/phrase you should be familiar with unless, let’s be honest, you live under a rock- Ha! 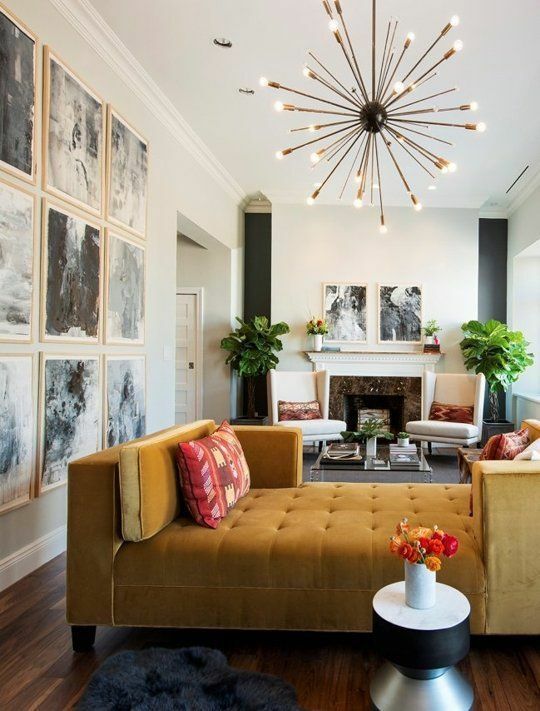 From the well-known home furnishing company westelm, all the way to Target, it’s no secret midcentury modern has been on trend. However, like most other design styles, it has evolved throughout the years making the exact methods used to define it quite subjective and even complex. 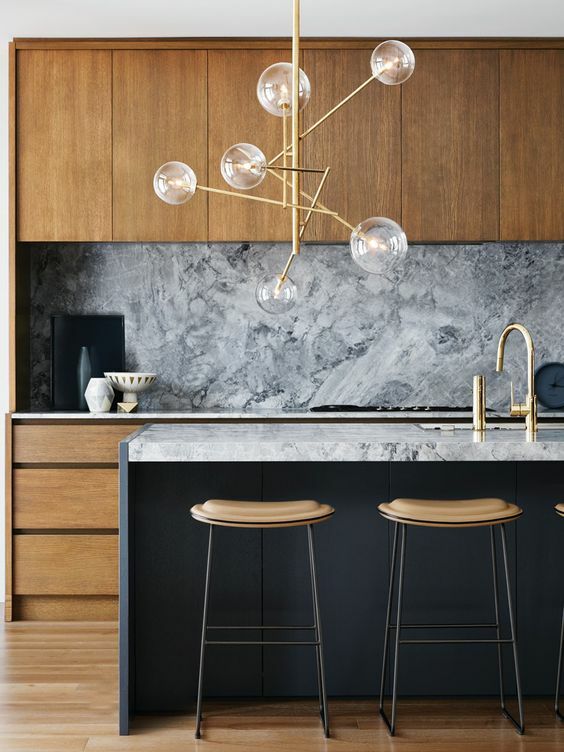 So, to generally sum it up, let’s just say it’s characteristics tend to be centered around those always lovely modern clean lines that get juxtaposed with geometric and organic features. It was a futuristic style for its time and because of that forward-thinking nature, it has been able to influence interiors and designs across multiple generations. It has certainly proved it won’t be forgotten, so before we forget the point of this blog…let’s dive into what inspiration we’ve dug up for our fab friends! That is, midcentury modern lighting. 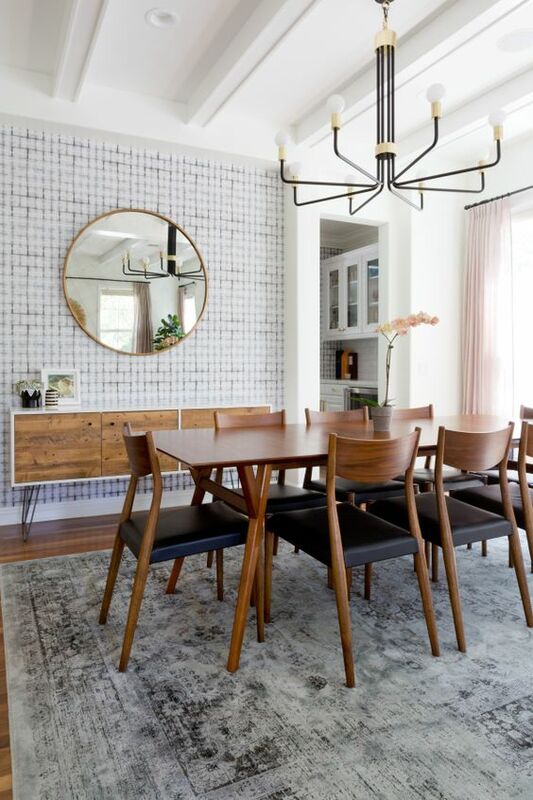 Gorgeous dining space that put the emphasis on modern here! 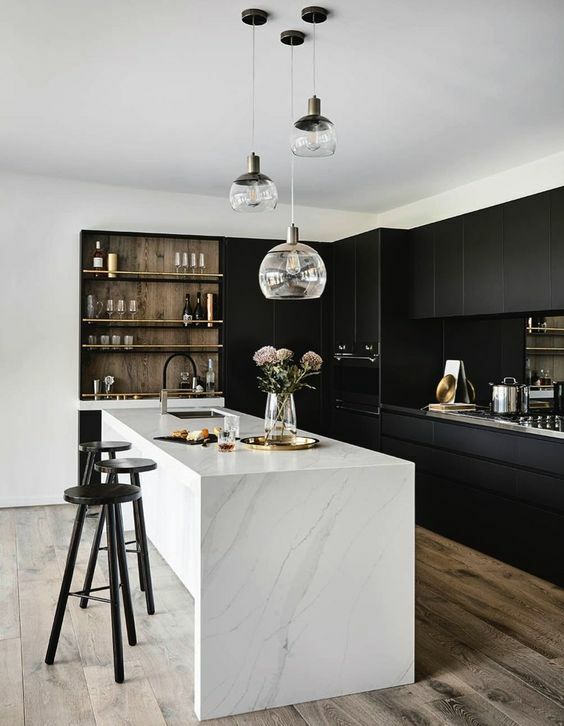 Design by Palmerston Design Consultants, photo by Alex Lukey, via House & Home. The dining room of our #EmeraldGem project has a somewhat eclectic style but some mid century modern lighting nonetheless! Design by GreyHunt Interiors, photography by Stacy Zarin Goldberg, produced by Charlotte Safavi. 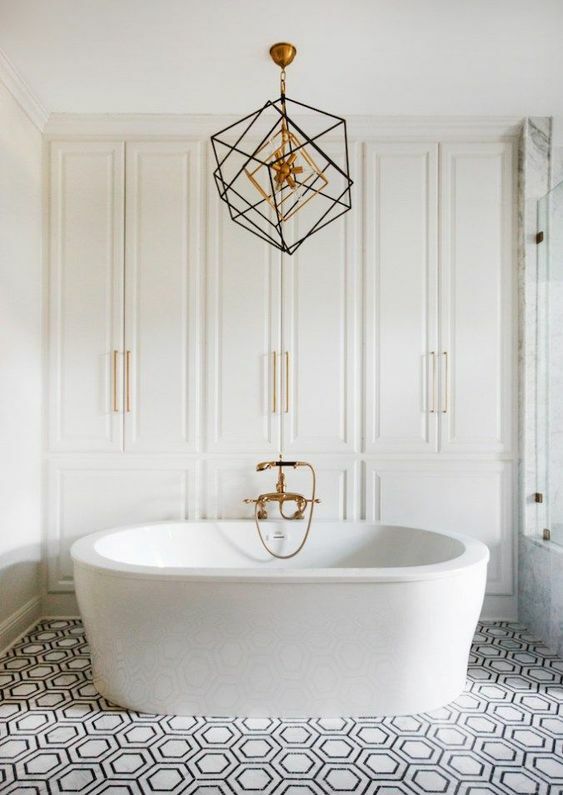 Perfect round bulbed sconces for this modern bath! Love the all black look! 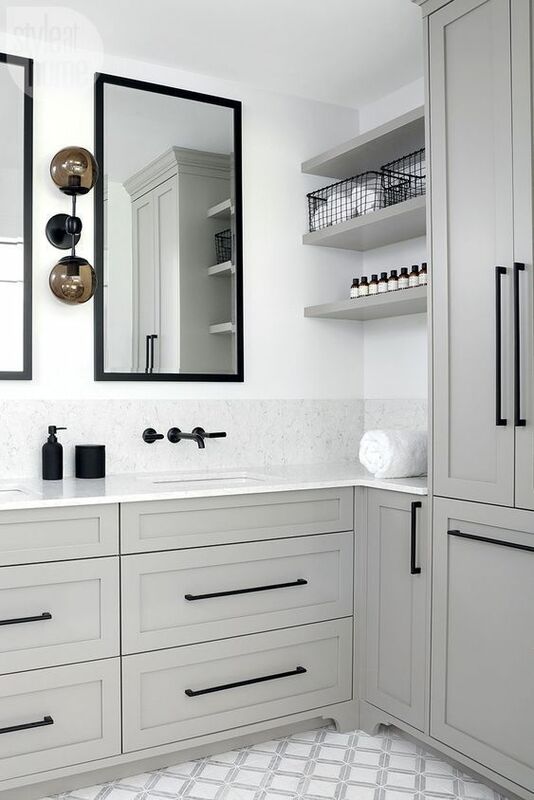 Design by Amber Kingsnorth, via Style at Home. 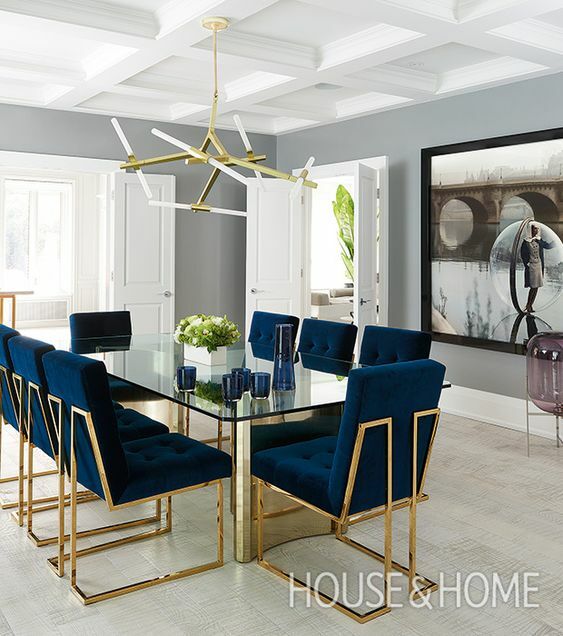 Loving the color combos in this dining space, and that light ties it all together! Don’t you think? Design by Nam Dang-Mitchell, photo by Colin Way, via House & Home. Stunning!! Love everything about this dining space! Design by Natalie Myers of Veneer Designs, via Style Me Pretty. Can’t do mid century modern lighting without little sunburst! Also, isn’t that gallery wall just stunning? Design by Spruce Interior Design, via Apartment Therapy. 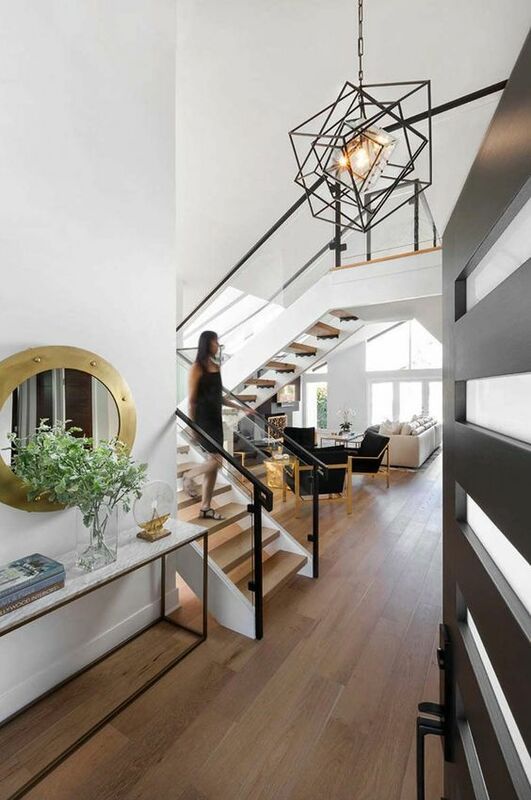 Talk about an entrance with this light! Great way to welcome some guests! Design by Van Parys Architecture + Design, via One Kind Design.